Smart home technology is enjoying unprecedented growth with more than 40 percent of households in the U.S. already equipped with some sort of smart device. 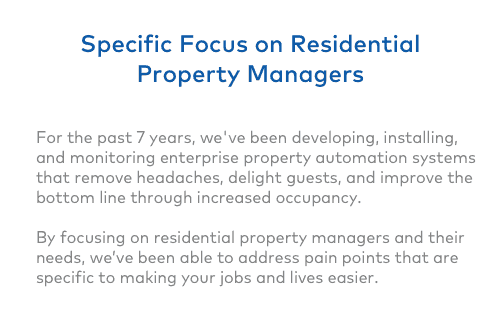 As a property owner, keeping ahead of the tech curve will not only make your home more attractive to potential renters, it will enable you to protect your property, make managing your properties easier,and reduce your monthly bills. 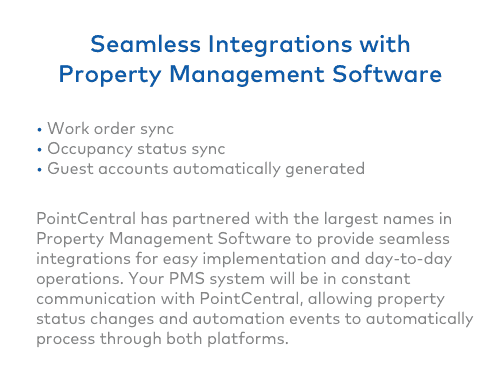 Simply use any web-enabled device to grant access and control various aspects of your property. 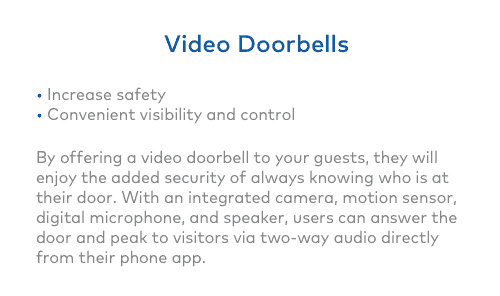 You get real-time notifications about what is happening on your property without having to be there. Cloud-based security is more accessible and doesn’t come with the high hardware bill that installing a server and software on the premises does. The hardened architecture of the cloud means safer systems that are cellular-based and won’t go out when your internet does. Regular updates are automated on the cloud, so you don’t have to manually update software. 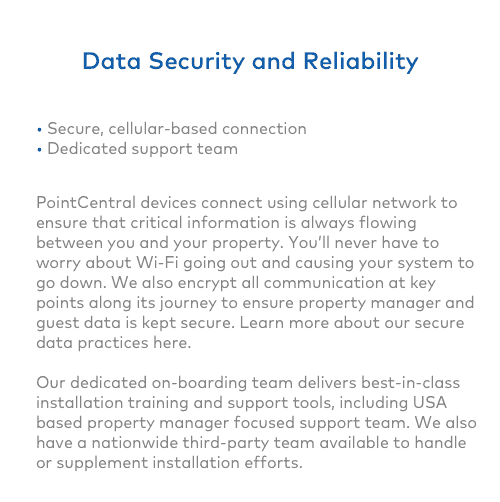 This translates to seamless access and better security for your renters and your property. 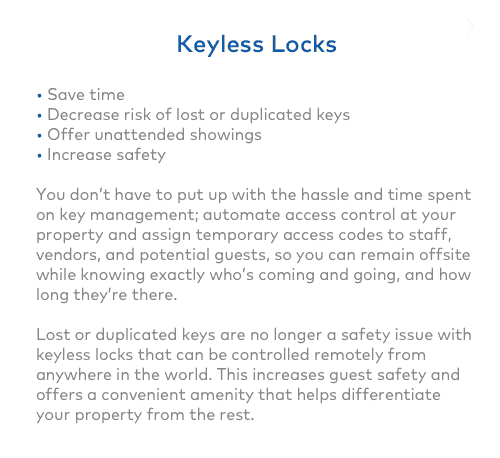 Keys get lost, key cards get copied and renters get locked out of their buildings. Traditional access methods have their flaws and require that property owners be there to grant access to realtors, service personnel, trades people and renters. 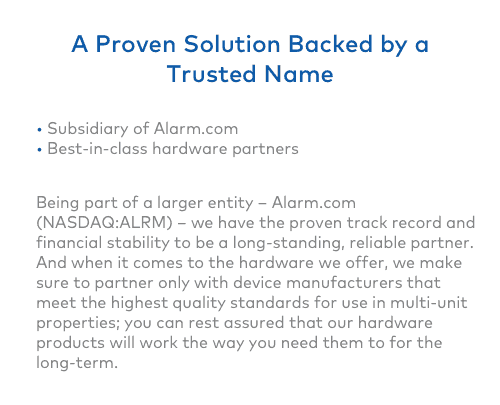 Modern smart systems allow you to set temporary codes and grant or remove access to anyone, no matter where you are. Everyone loves a bargain, and potential renters are concerned about the rising cost of energy. Outdated systems will mean nasty surprises when the weather turns cold. With smart technology, you can control both heating and cooling systems from your web-enabled devices no matter where you are in the world. 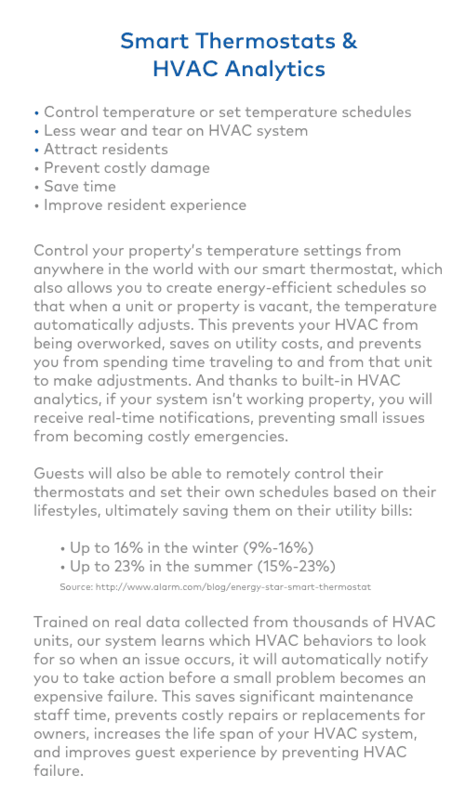 Limiting heating and cooling when occupants are away or asleep not only reduces your energy bill by as much as 10-20 percent annually, it also lets renters know that your systems are eco-friendly and efficient. 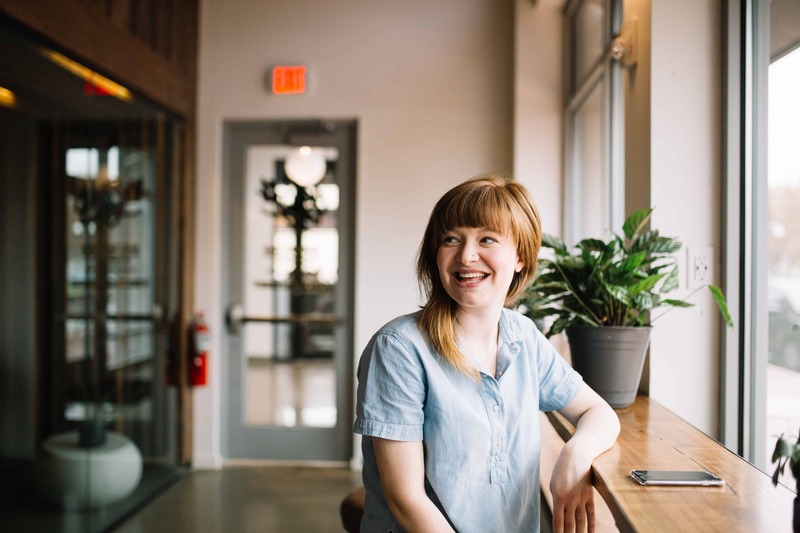 Modern renters are concerned about the environment and, if your smart property is able to reduce the amount of energy you use, your green building will attract renters. Smart technology that reduces energy consumption is also a big plus for property owners who wish to attain green building certifications such as LEED. More than half of renters between the ages of 26 and 35 said they were more likely to rent a property that was outfitted with smart technology. Fifty-five percent of households in the U.S. and Canada will have smart technology installed as early as 2021. Smart properties are attractive because smart devices are so easy to use and install. Anyone who has a phone, a tablet or a laptop can avail themselves of these user-friendly devices. Few industries have enjoyed the phenomenal growth that smart homes have seen in the last two years. Research shows that smart technology will be a $53.45 billion industry by 2022. By the end of 2019, 33.2 percent of American households will have invested in smart technology. Renters have come to expect smart technology in their properties and will favor those who show that they are keeping ahead of the curve. Thankfully, smart devices are affordable, easy to install and can be controlled remotely, which makes them accessible to everyone.